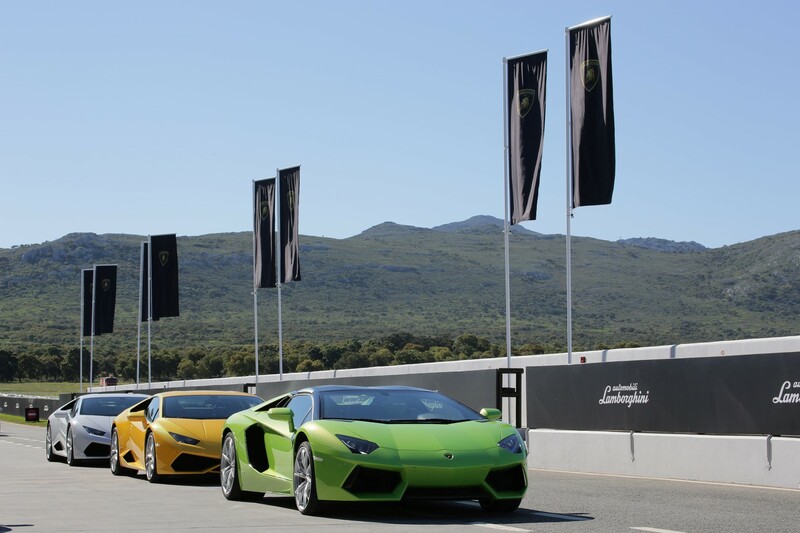 Lamborghini’s eagerly anticipated replacement for the Gallardo finally makes its debut on the streets of the world. 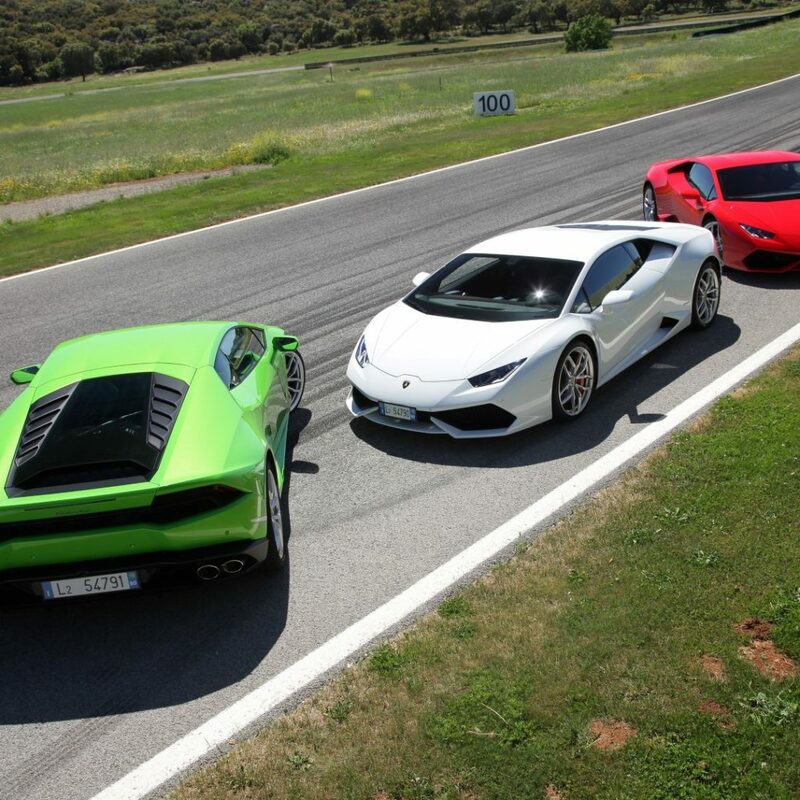 The new Lamborghini Huracán has some tough shoes to fill. Its predecessor was pivotal in the brand’s turnaround, having sold some 14000 units from 2003 to 2013. It is a relatively long life cycle on a model with only intermittent face-lifts and modifications over the period, which helped develop trust in the brand as well as consistency for dependability and reliability, something that many other car manufacturers struggle to overcome. I have watched the evolution from finicky supercar to a balanced sports machine over the decade of the Gallardo’s term. 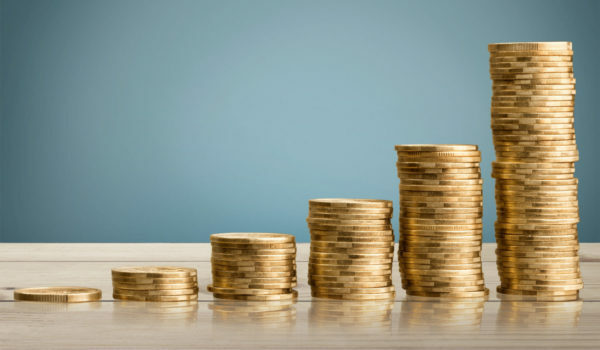 In today’s turbulent economic times for many, positioning a lifestyle luxury vehicle needs a clever balancing act, to ensure that the manufacturer is reasonably protected from fluctuations, has a pool of expertise and platforms to work from, as well as retaining the identity of its Italian super-car heritage – definitely not an easy task. Lamborghini’s naming conventions for their models have always intrigued me. 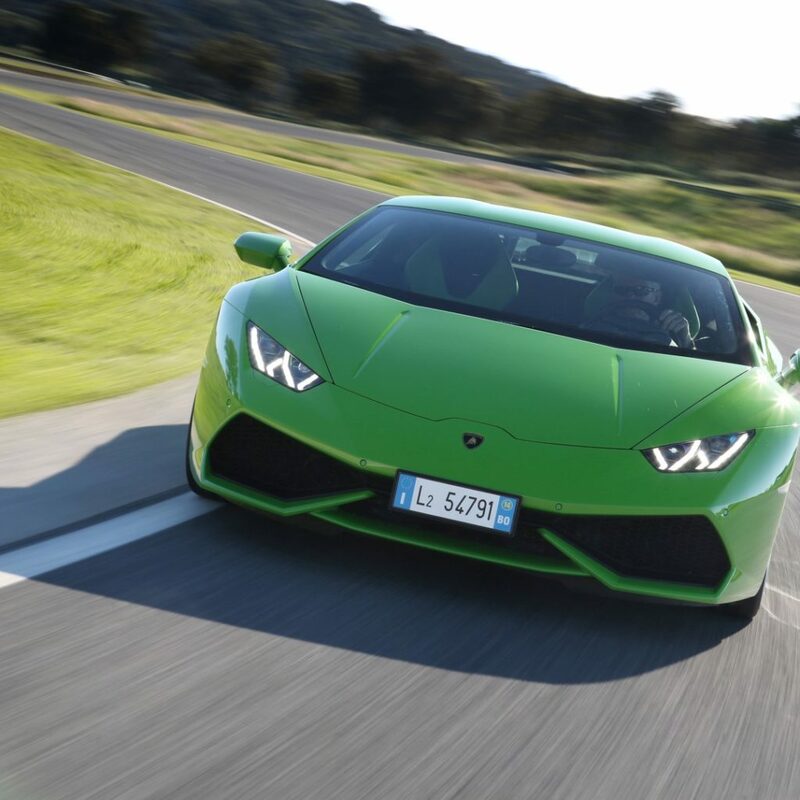 The Huracán like all other is named after famous fighting bulls, this one being renowned for courage that fought in 1879. Huracán is also the Spanish word for hurricane. 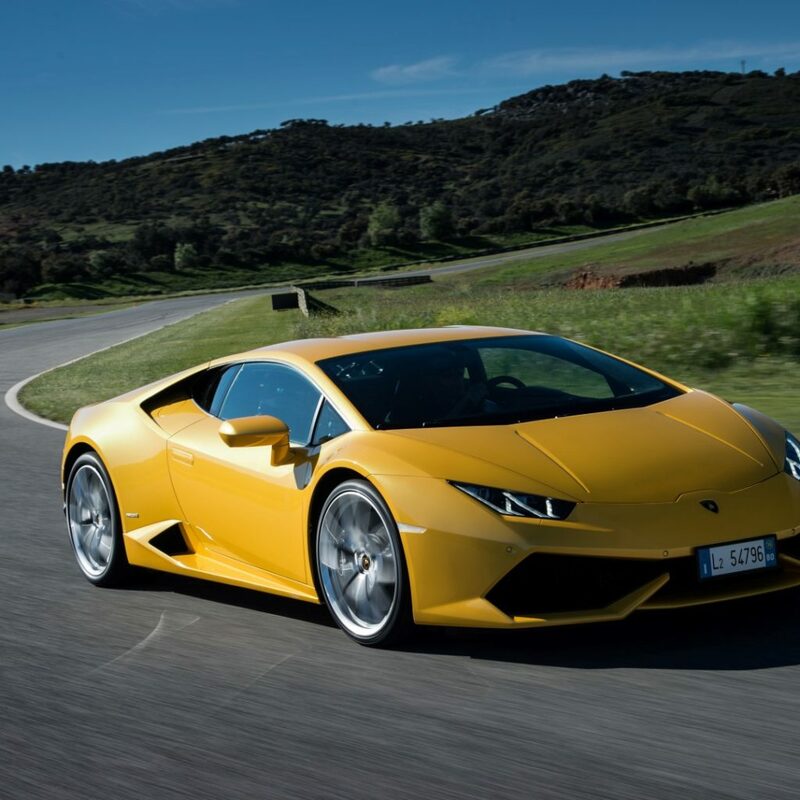 The new car’s lines have to be appreciated in the flesh with Lamborghini’s traditional edgy contours being really modernised to attract a more discerning market that faces many more choices today than ever before. The quality of the vehicle shows in the approximately 700 pre-orders that were signed up on a “sneak preview” road show for prospective buyers prior to its launch at the Geneva show. 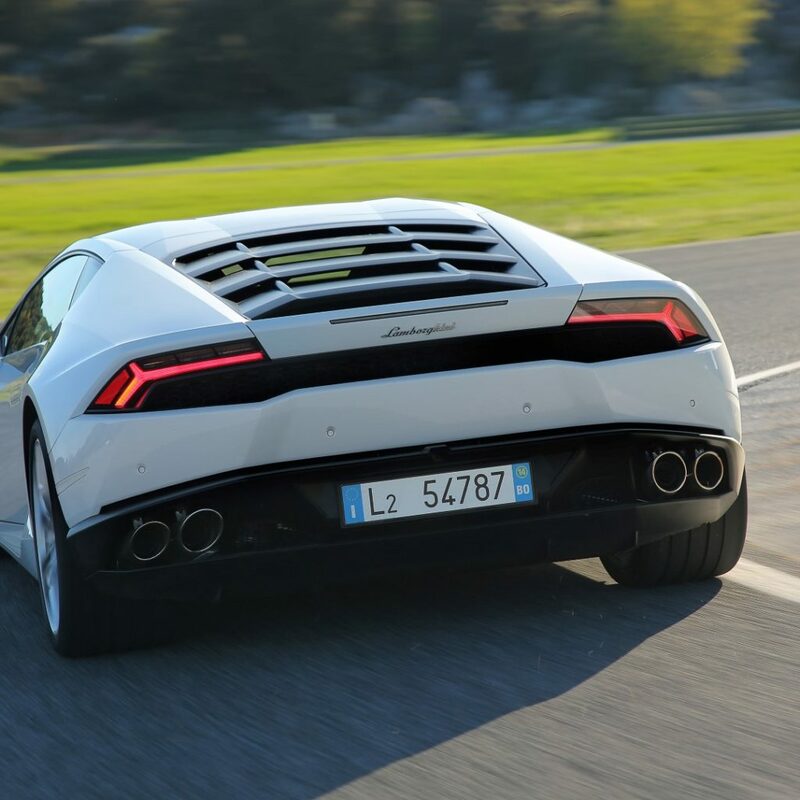 Having been a fan of the Gallardo and spent many hours around the track and road in them, the replacement for me has to meet some really high expectations – all the boxes that the Gallardo had ticked and more! The Huracán draws extensively from these roots. The all-wheel drive with an enhanced 5.2 litre V10 a la Audi R8 with a mid-engined configuration. The Audi influence cannot be ignored as many more elements in the new car are drawn from the Audi intervention in Lamborghini. 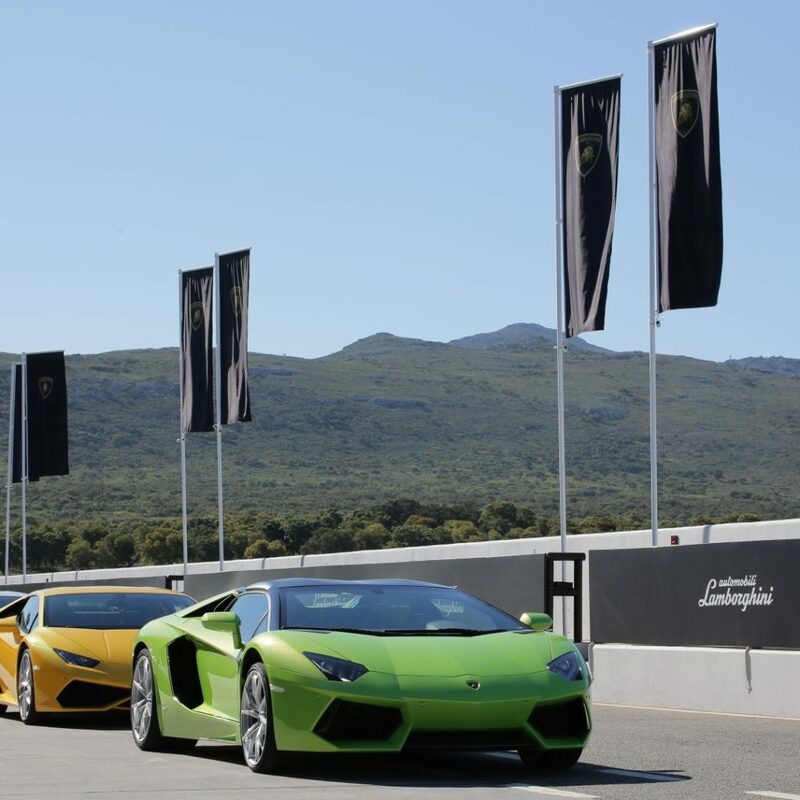 The car generates 449 kW and achieves a claimed top speed of 325 km/h. 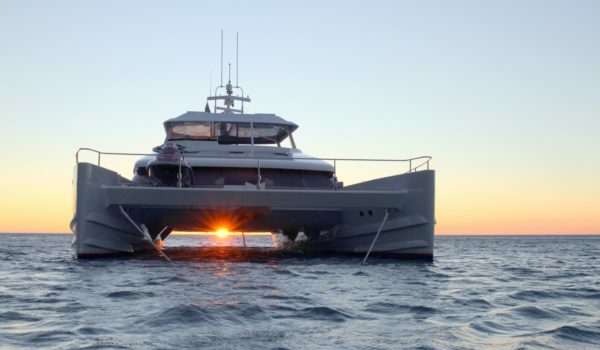 This V10 has both direct fuel injection and multi-point fuel injection – also a first for a V10. 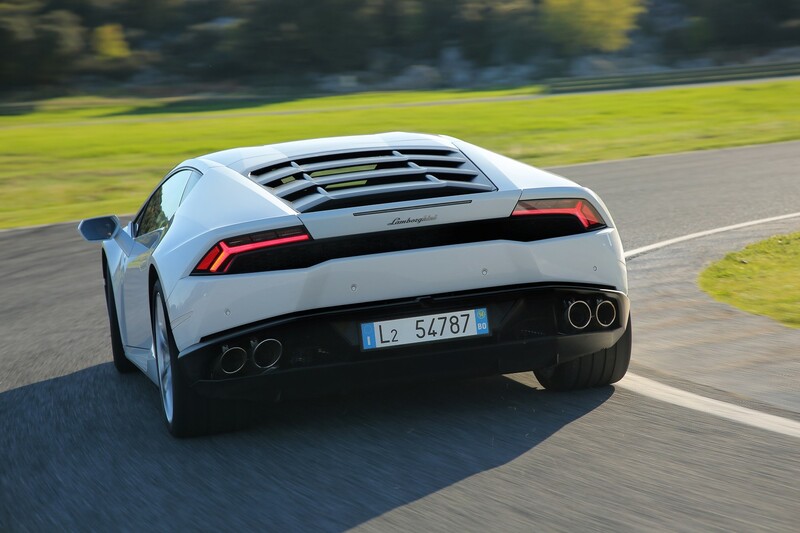 For those with attention on emission reduction, to increase its efficiency, the Huracán’s engine also includes a start-stop system. 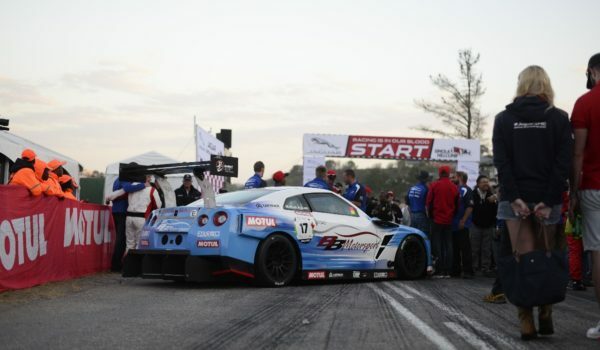 The new car achieves the 0-100 Km/h in 3.2 seconds and the 200 km/h mark in 9.9 seconds. 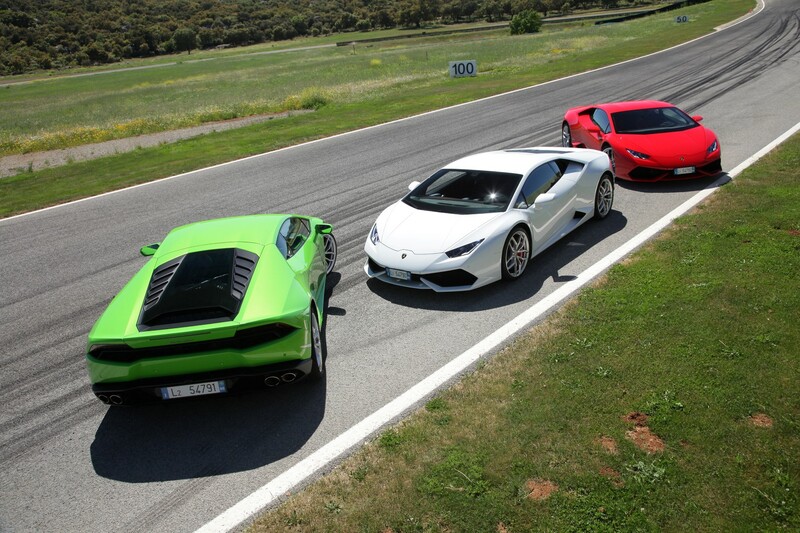 Lamborghini has finally gone with a 7-speed dual clutch transmission – their new ‘Doppia Frizione’ (Dual Clutch) gearbox. The transmission performs differently depending on the mode the driver has selected. 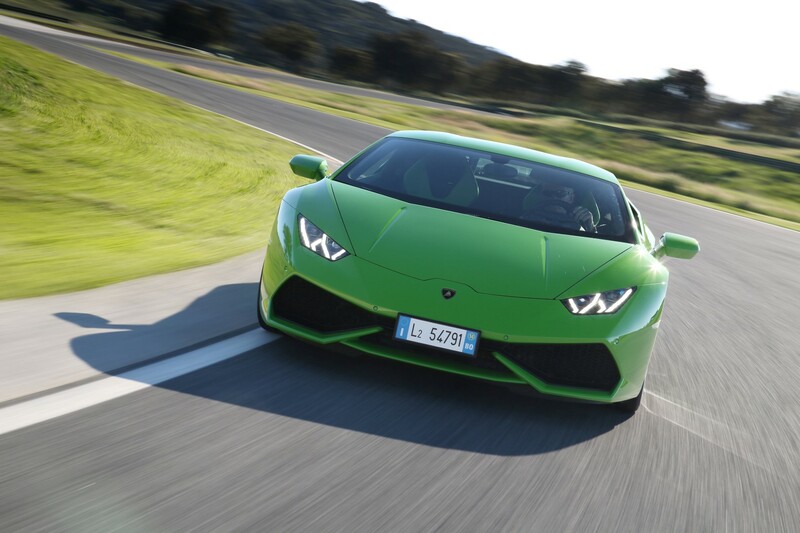 The Huracán will only be available with automatic transmission with no manual transmission on offer. The cockpit is undisputedly an enhancement from the Gallardo days. There is better visibility and sense of space. The controls are easily accessible with a lot more thought given to their placement, quality and function. A new 12.3 inch digital TFT screen is fitted with many more options for its configuration for driver preferences. The bucket seats are unmistakably Lamborghini with comfortable position options. 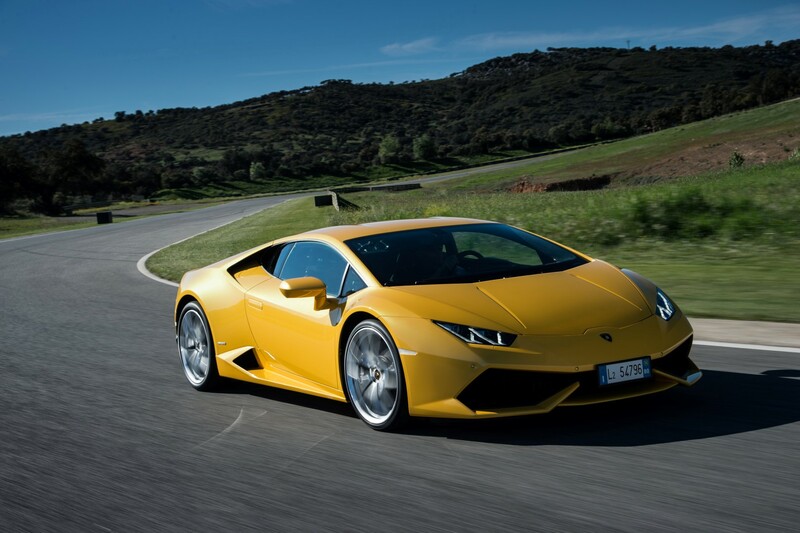 This vehicle represents a clever strategy for Lamborghini as they have developed a beautiful machine that sounds amazing that is well positioned for the market they are going for. Do I want one? Definitely Yes!